JaM Cellars was the Presenting Sponsor of BottleRock again this year, and honestly, there was a ton of work involved in pulling that off. But we have to say… it was totally worth it! We had so much fun dancing in the sun, sipping Butter in the shade, and singing along with all you JaMFans at the JaMPad! How awesome was the JaMPad this year? 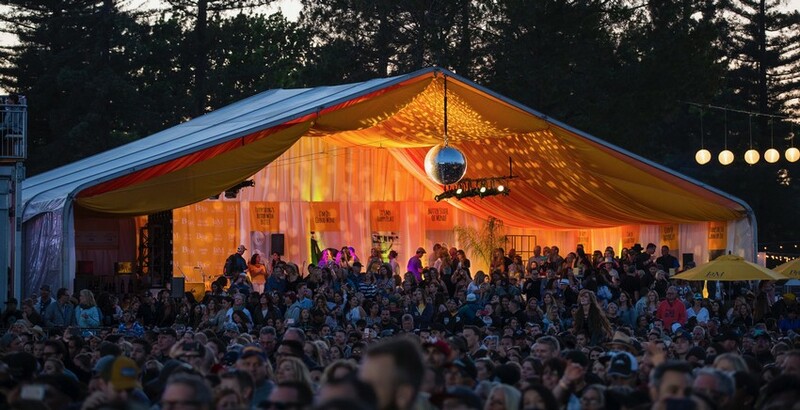 Butter yellow ceilings, disco balls, 9 JaMSessions, 3 levels, Alice 97.3, 700 people jumping with Michael Franti, Butterballs, huge video walls, and to top it off – a perfect view of the JaM Cellars stage! Adam Levine and Maroon 5 had everyone on their feet dancing their hearts out, Tom Petty made the crowd sing-along, and The Foo Fighters closed the weekend with full-on, take-no-prisoners set that put the ROCK back in rock-n-roll! The Butter was flowing, the JaM Cab was JaMmin’, and Toast was sparkling everywhere we looked. It was an amazing, unbelievable weekend, and we are tired… but we can’t wait to do it all again! Thanks for BottleRocking with us! Check out #JaMCellars #JaMPad #BottleRock to spot JaMCam pics of you and your friends – and for inspiration to come to Napa next year! If you ask the Internet, dads across America are hoping for the latest gadget, bottle of wine, or something else from the countless lists of “perfect” Father’s Day gifts. If you ask Dad, he doesn’t know what he wants so he just ends up with socks and underwear. Here’s the real story on what he wants for Dad’s Day… and how to give it to him! We call that a much Butter way to celebrate. Dad’s JaM. On Father’s Day, Dad gets up when he wants, eats what he wants, and dresses how he wants (sweat pants are dress pants today!). Give him the gift of uninterrupted whatever-Dad-wants time! Our Hero. Dad (not so) secretly wants to be Superman (or Batman, or even Captain America) – so let him! Treat him like the hero he is and celebrate his super powers! Show Him the Love. You know your Dad’s a secret softie who loves his kids more than anything. Turn on some tunes, grab a bottle of rich, satisfying JaM Cabernet, and savor your time together. Hugs mandatory! Happy Father’s Day from JaM Cellars! 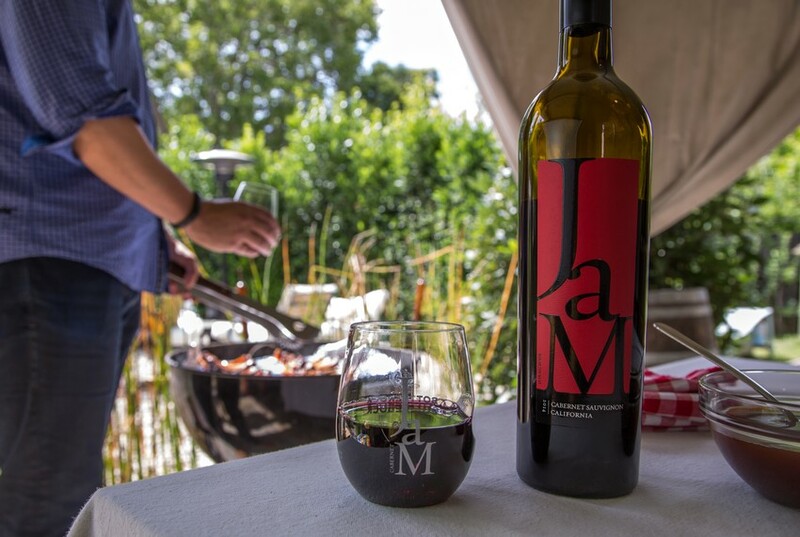 Sip, smile and share your Father’s Day celebrations with us on social @JaMCellars… #DadsJaM. What could be better than our Friday night JaMSessions? Thursday and Friday JaMSessions, all summer long! 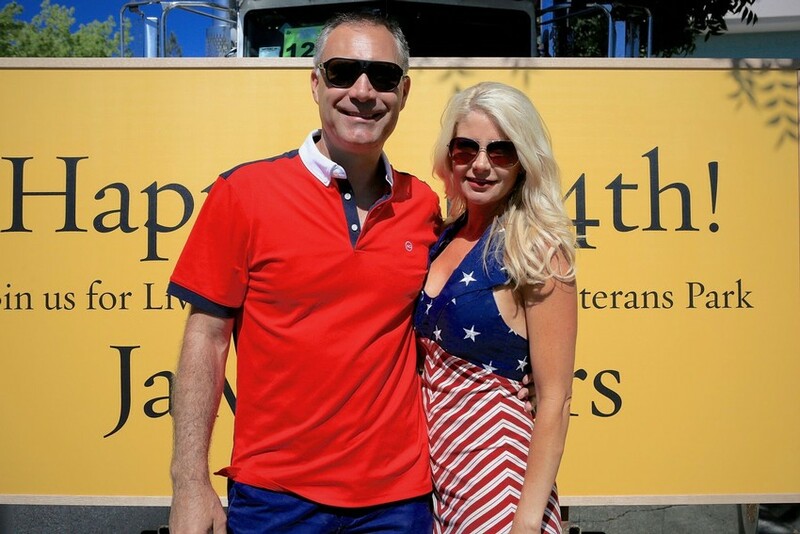 Summer’s here, and JaM Cellars Napa is in full swing! Our Friday night JaMSessions have gotten so popular, we’re doubling down for the season. 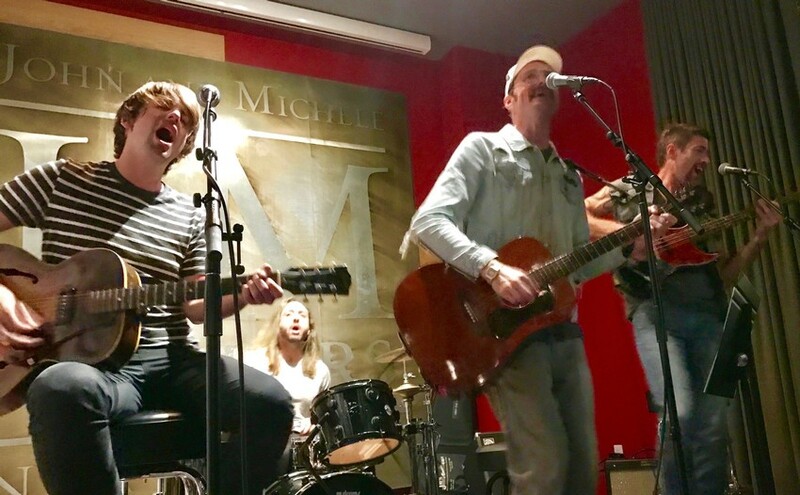 From June through October, we’ve got live music downtown at JaM Cellars Napa twice a week – every Friday from 9pm-12am, and now Thursday (a.k.a. Li’l Friday), from 8-10pm. Join us for incredible up and coming bands like Serf & James, Redwoods Revue, and other great musicians from this year’s BottleRock. Follow us on Facebook, Twitter, and Instagram for the latest schedule of names. Come out and JaM with us! Check listings here. We’re bringing Butter to the Food & Wine Classic… and The Struts, too! You can’t have a food & wine festival without Butter – and we’re thrilled to be pouring all three of our luscious, easy-to-love JaM Cellars wines at the Grand Tasting Pavilion of The Aspen Food & Wine Classic this year! This star-studded June weekend of yumminess is something we look forward to all year. Besides the gorgeous Rocky Mountains and summertime weather, there’re Top Chefs, winemakers, celebrities, and amazing food and wine samples as far as the eye can see! Come join us for a splash or two all 3 days: Friday, June 16th – Sunday June 18th. 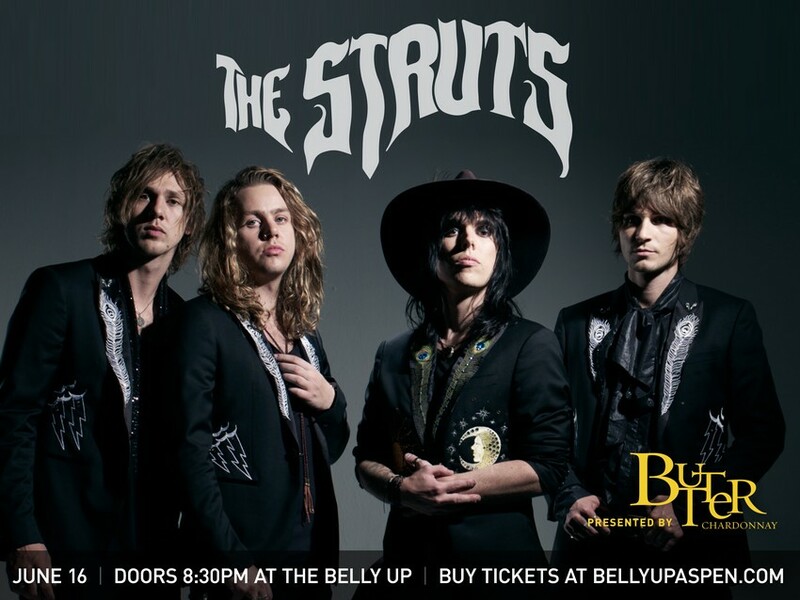 But we just wouldn’t be JaM without a little rock-n-roll, so we’re bringing The Struts with us to play Aspen’s awesome live music venue the Belly Up. The Struts are the hottest UK rockstars to hit the USA this decade. They tore up the stage at last year’s BottleRock, so Butter Chardonnay is hosting them to join us for a special concert at the Food and Wine Classic on Friday, June 16, after the festival winds down for the night. It’s totally time to Butter Up at the Belly Up! Join us Friday June 16th, doors open at 8:30p.m. Tickets are available from the Belly Up website, here.